The jQuery team need help testing this, so to help them you should use the un-minified version into a live application, a development environment of course, and see if any errors pop up. 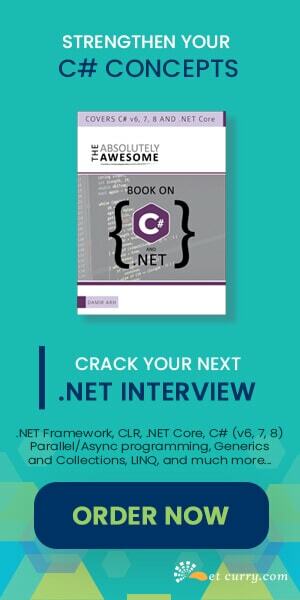 If you hit an exception or some weirdness occurs immediately login to the bug tracker and file a bug. Be sure to mention that you hit the bug in jQuery 1.4a2! 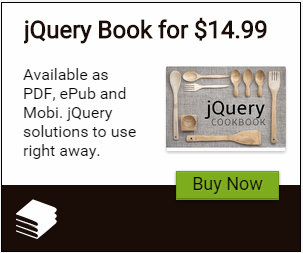 The final jQuery 1.4 release has been scheduled for January 14, 2010.